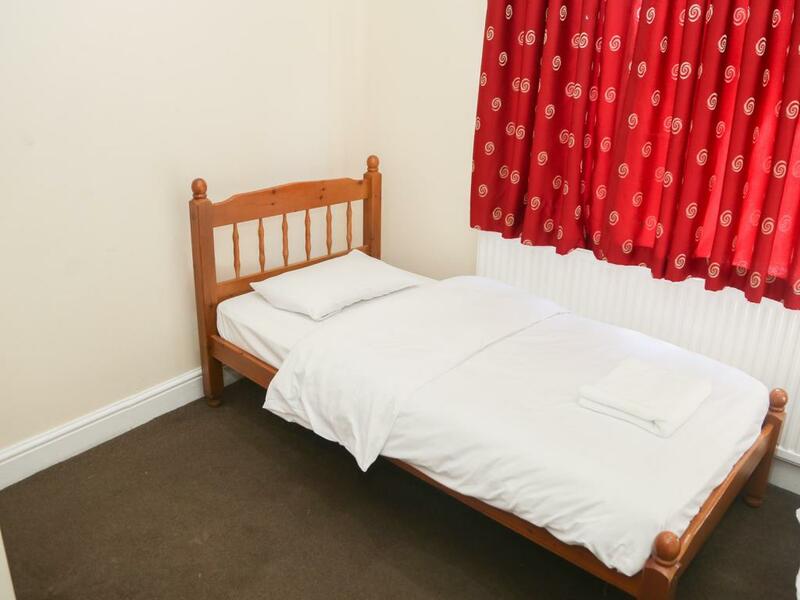 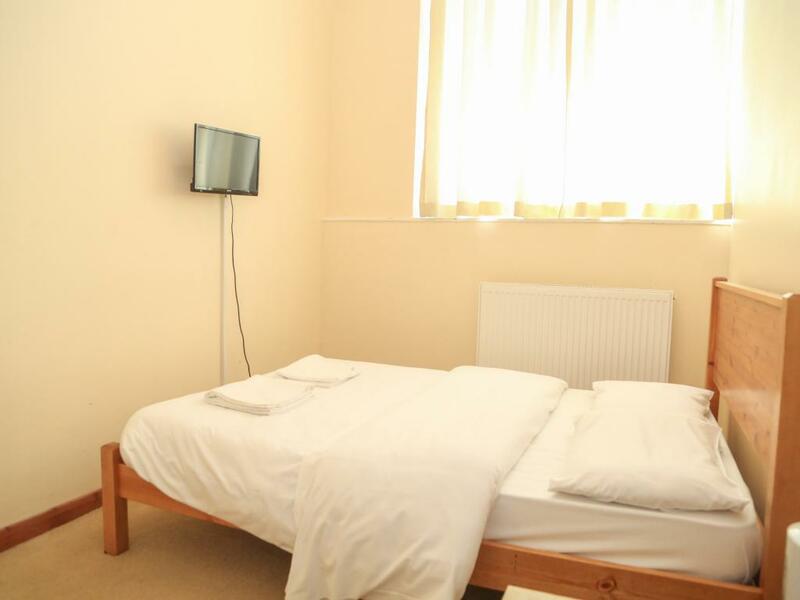 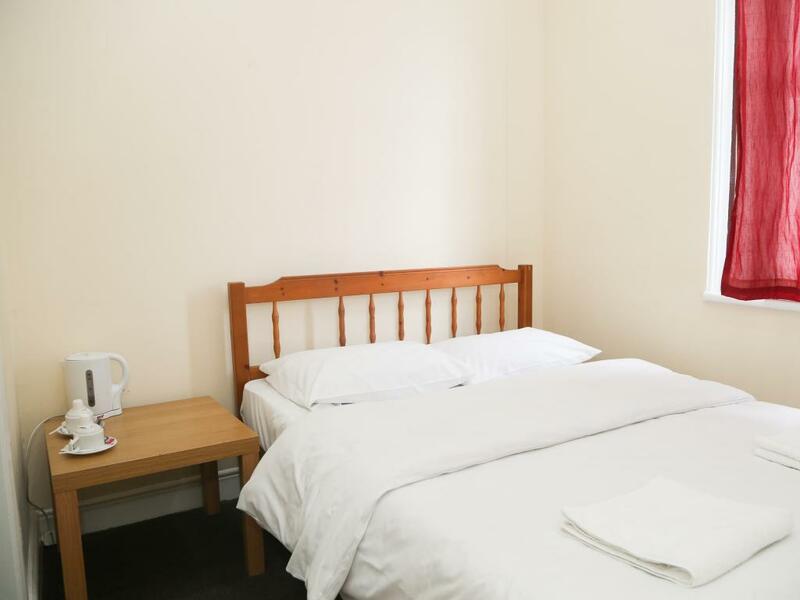 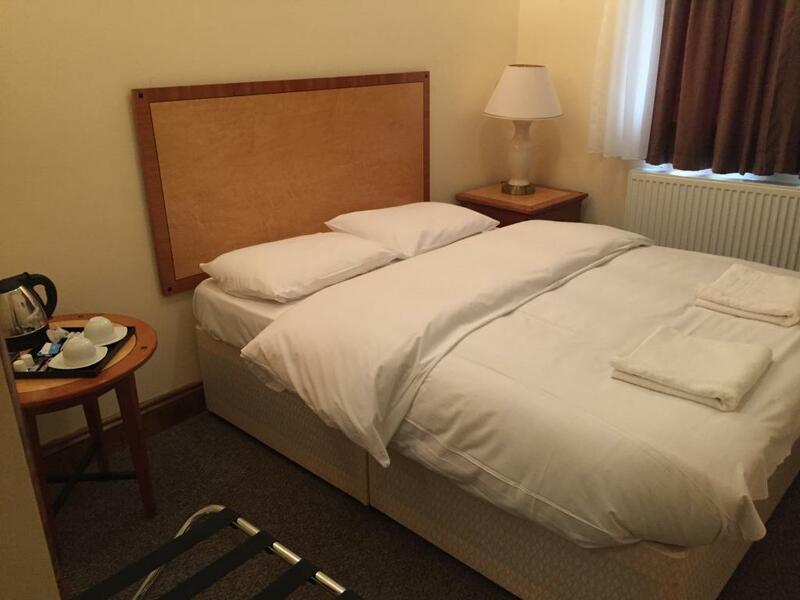 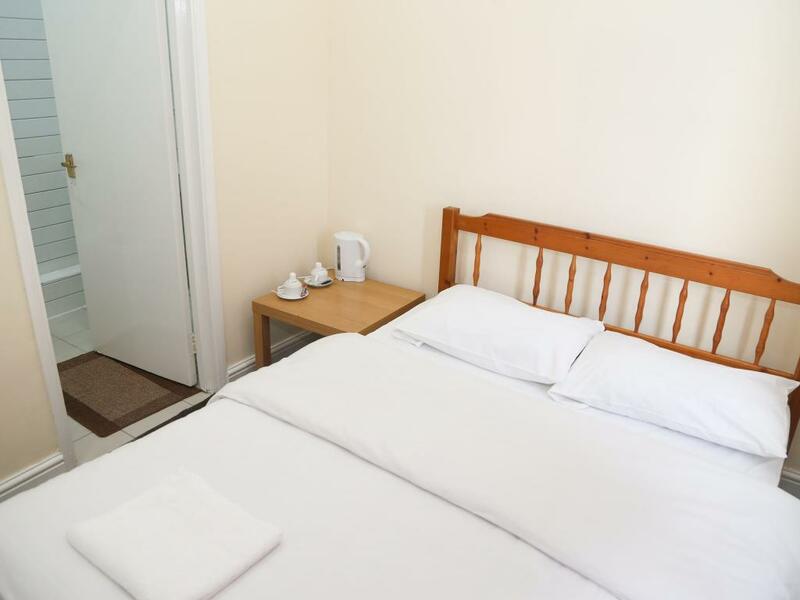 A comfortable double ensuite room with TV and tea/coffee making facilities. 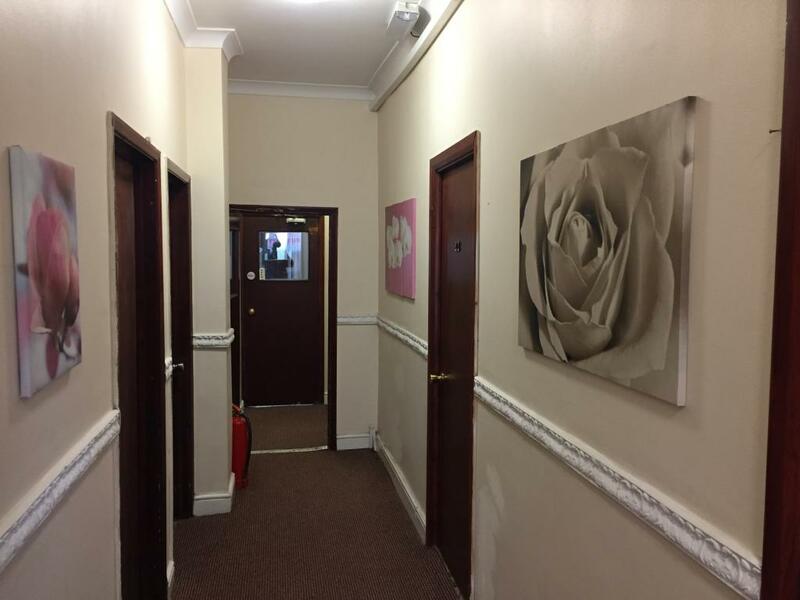 The Shelton Hotel's in is an ideal location and provides comfortable accommodation - these rooms are very popular and under large demand so book now. 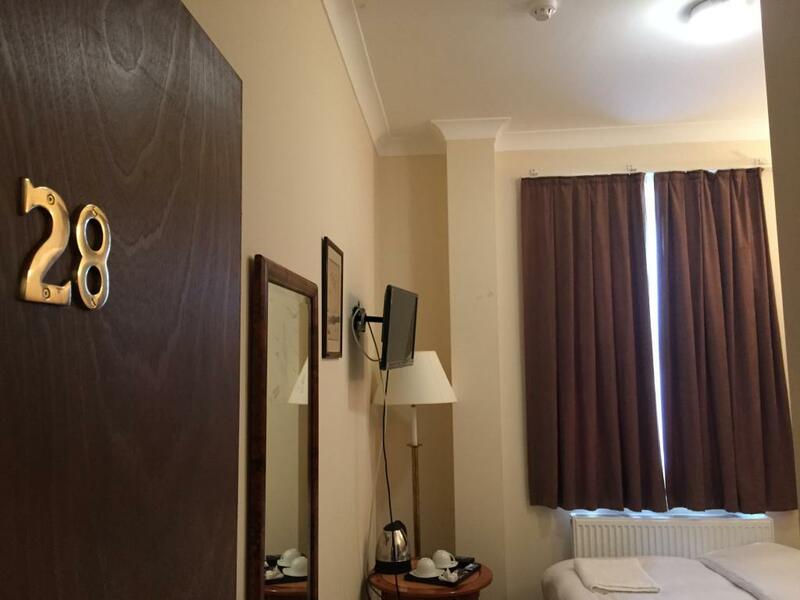 Each room has European electric sockets. 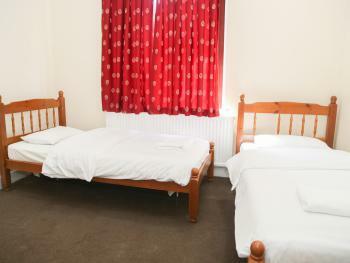 Room rates include breakfast which is served between 8.00am and 10.00am. 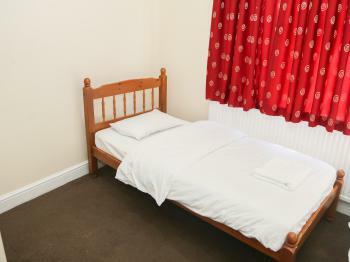 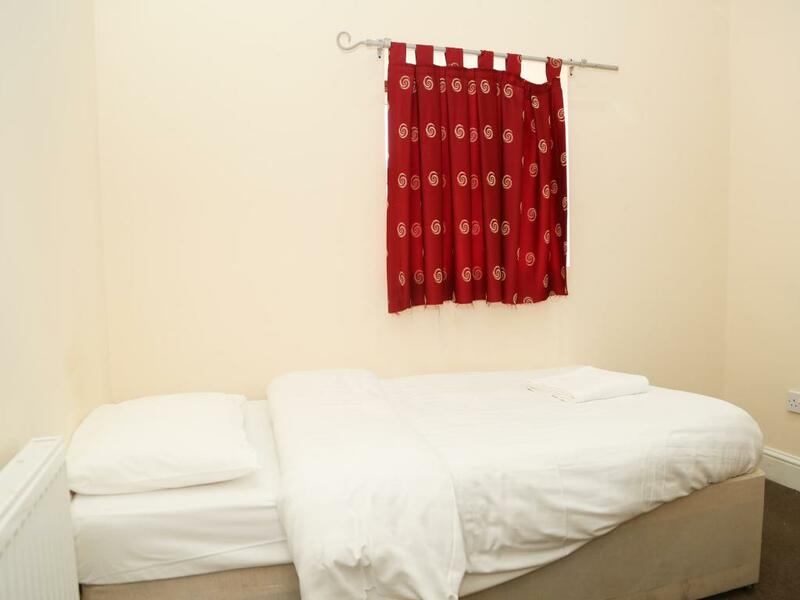 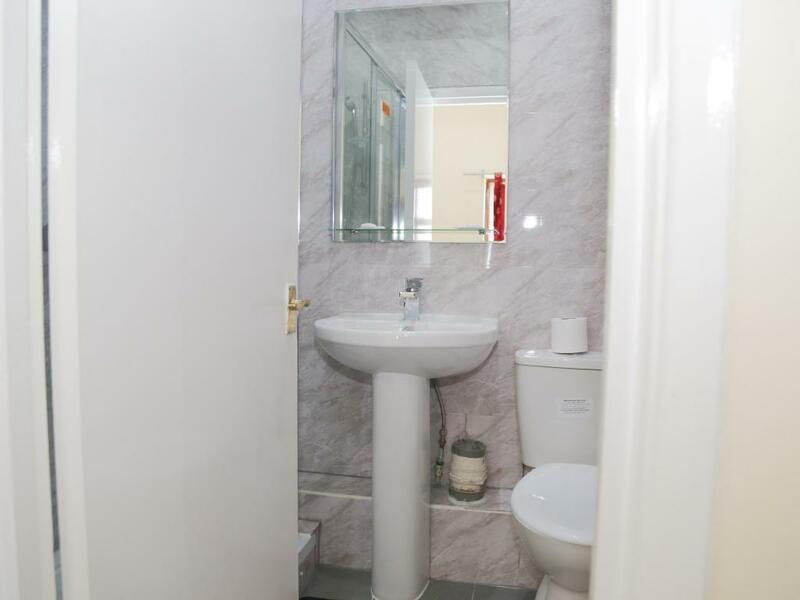 A comfortable single ensuite room with TV and tea/coffee making facilities. 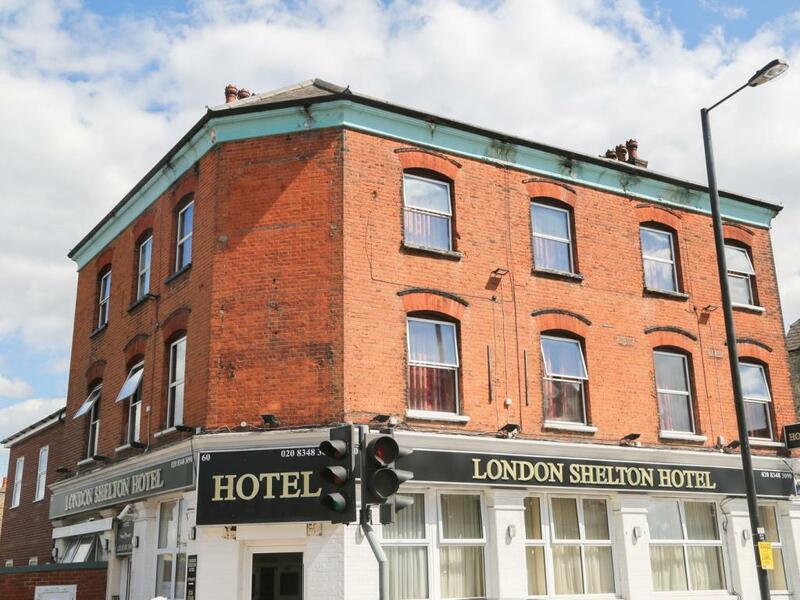 The Shelton Hotel's in is an ideal location and provides comfortable accommodation - these rooms are very popular and under large demand so book now. 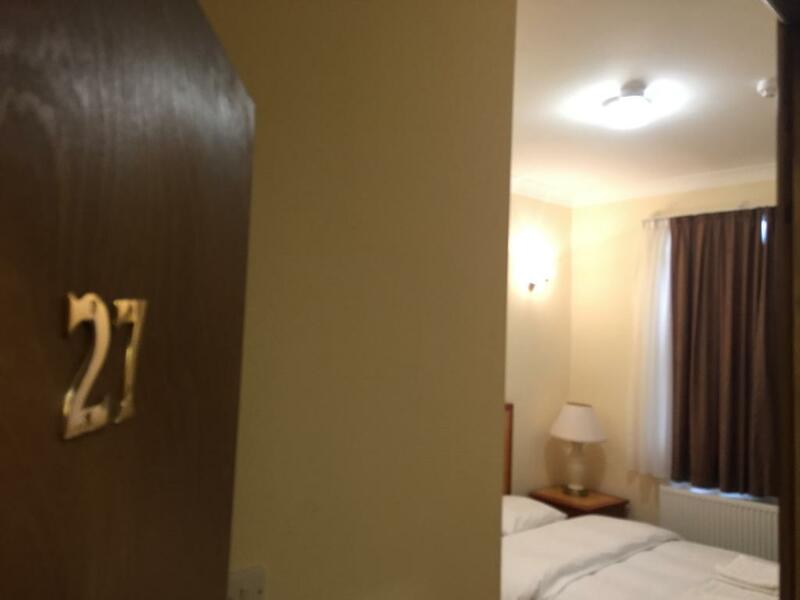 Each room has European electric sockets. Room rates include breakfast which is served between 8.00am and 10.00am. 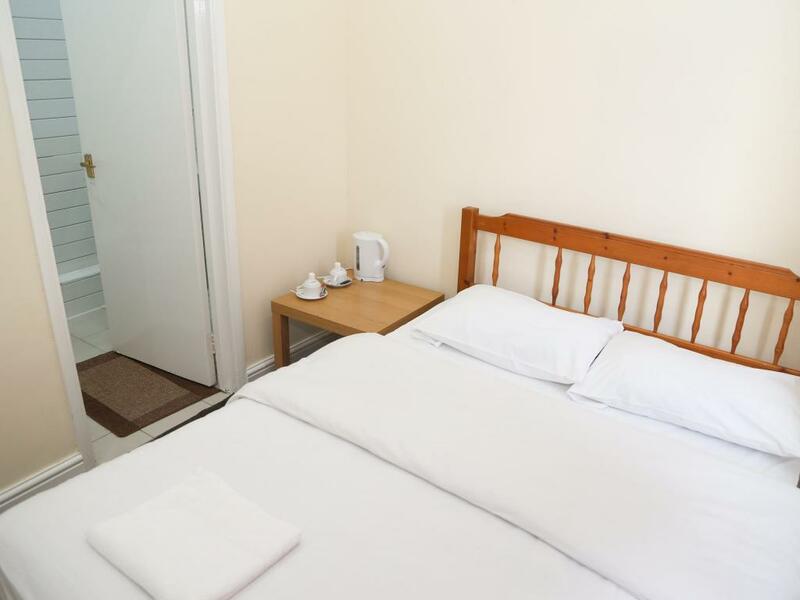 A comfortable family ensuite room with TV and tea/coffee making facilities. 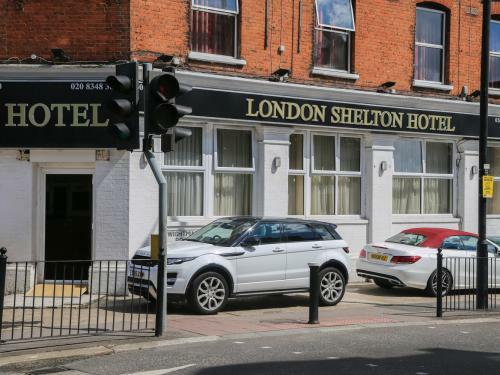 The Shelton Hotel's in is an ideal location and provides comfortable accommodation - these rooms are very popular and under large demand so book now. 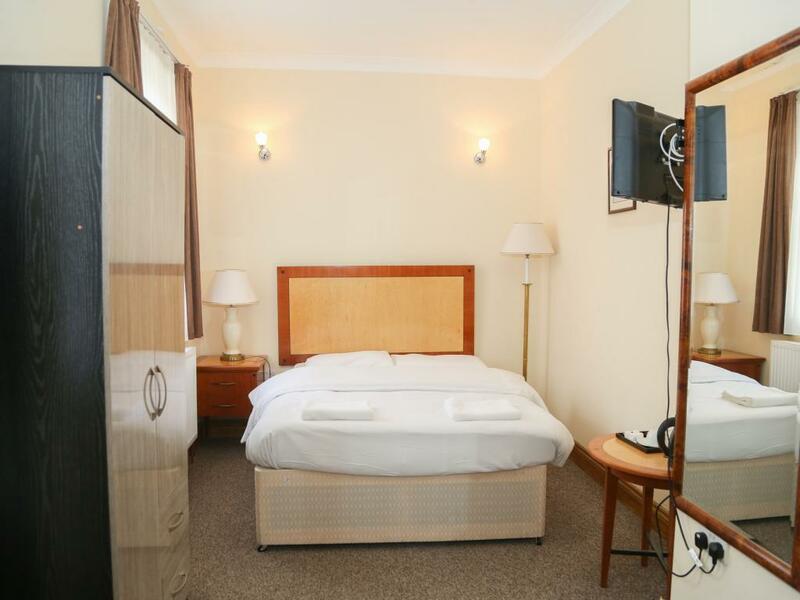 Each room has European electric sockets. 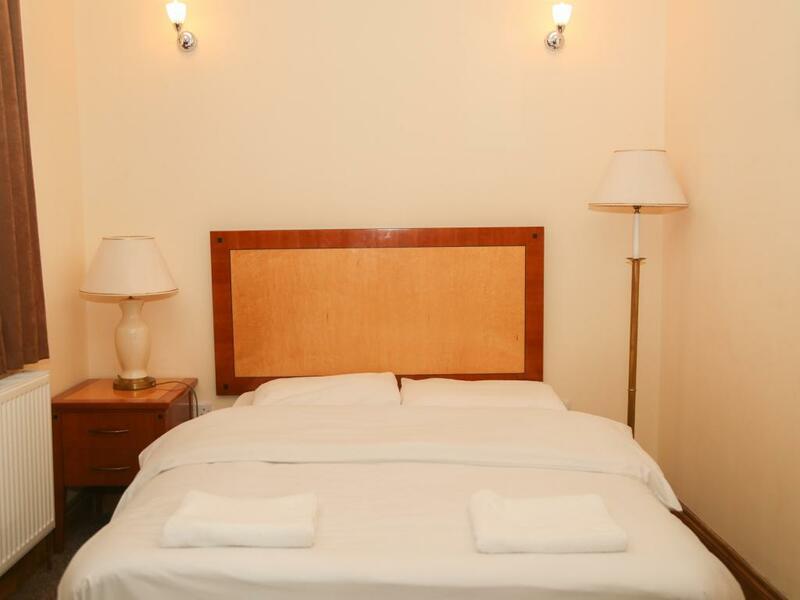 Room rates include breakfast which is served between 8.00am and 10.00am. 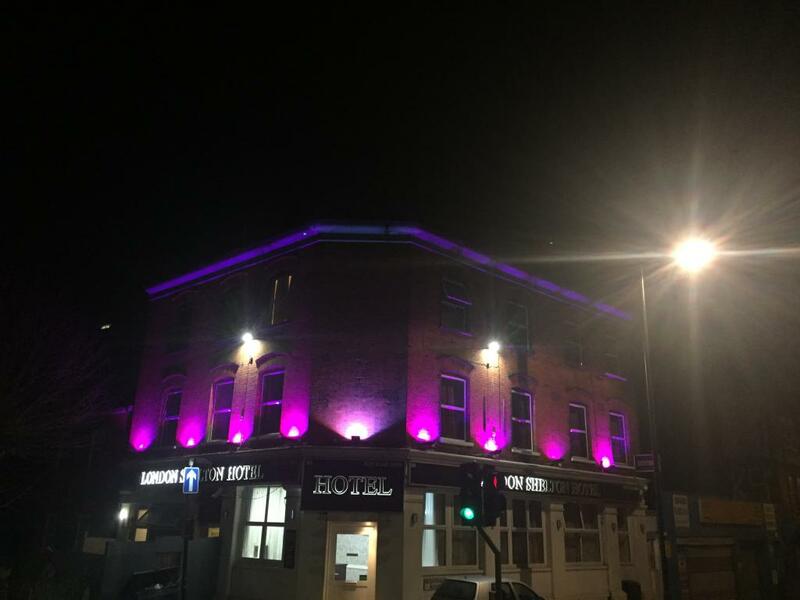 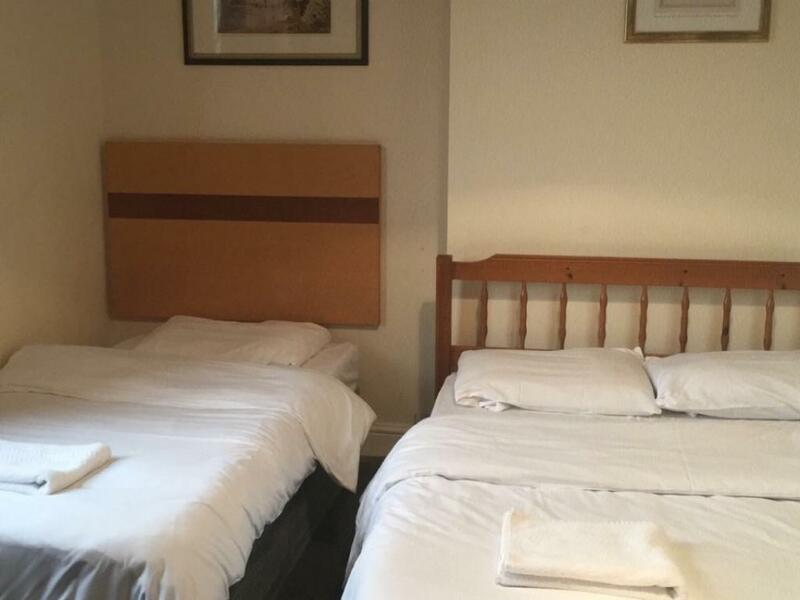 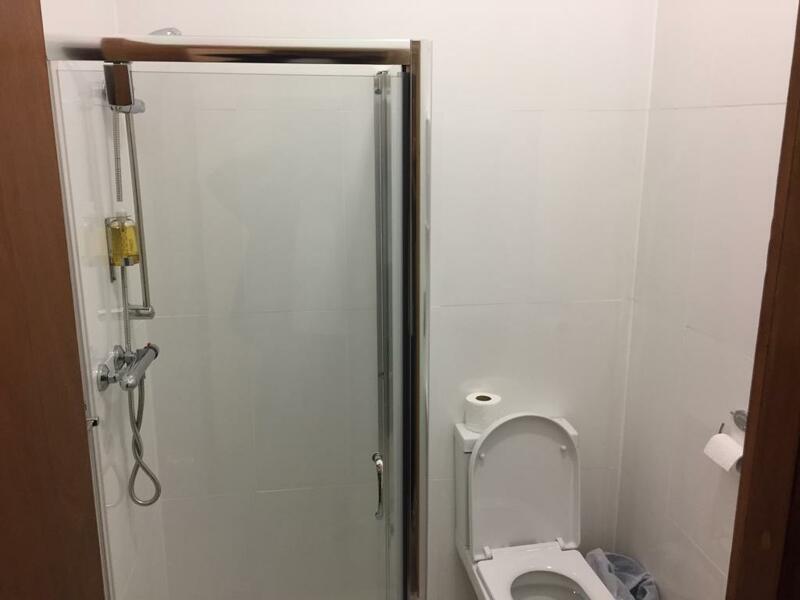 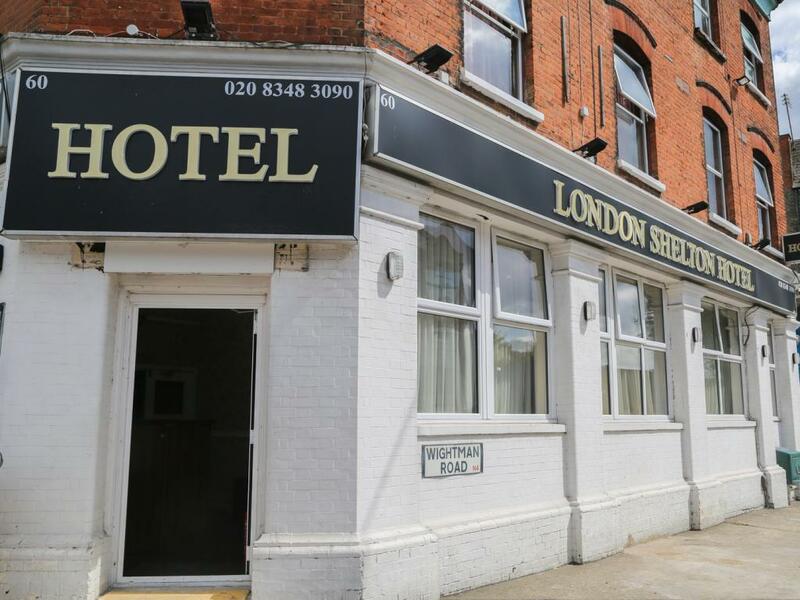 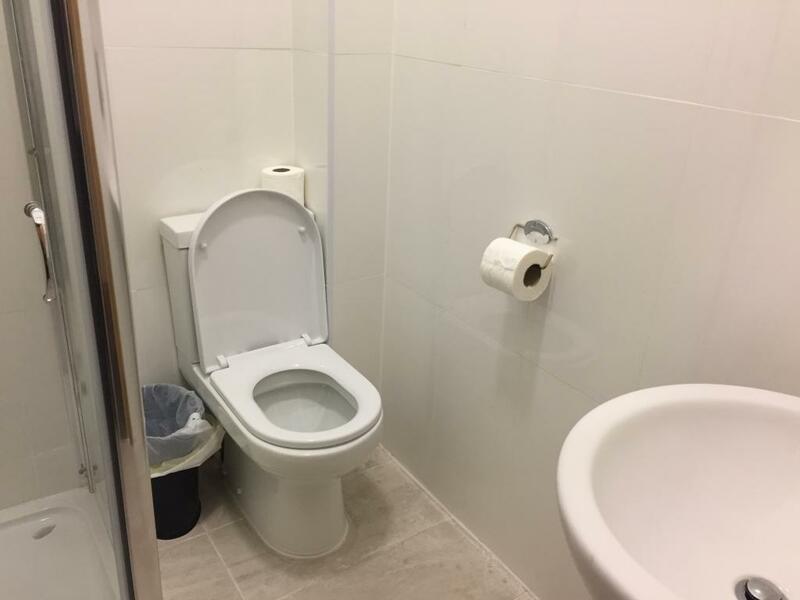 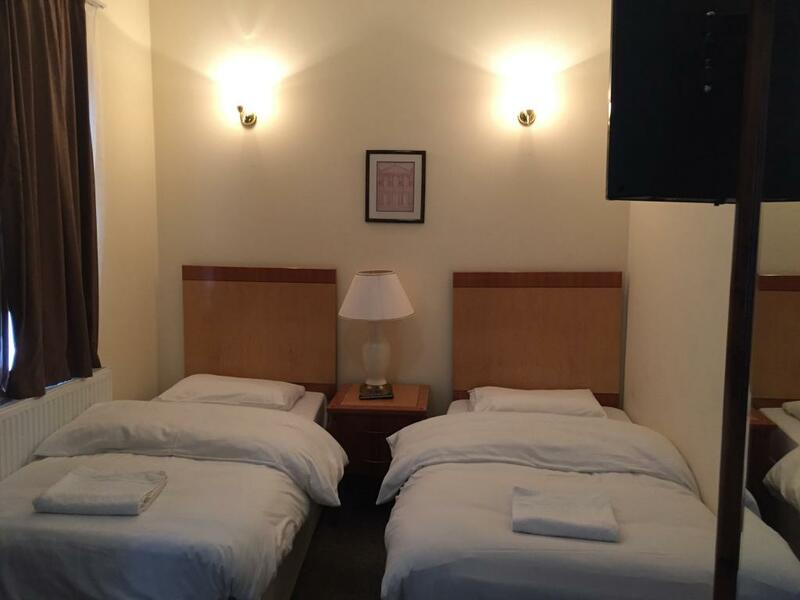 Established in 1998, the London Shelton Hotel provides single, twin, double and triple rooms which all include en-suite bathrooms. 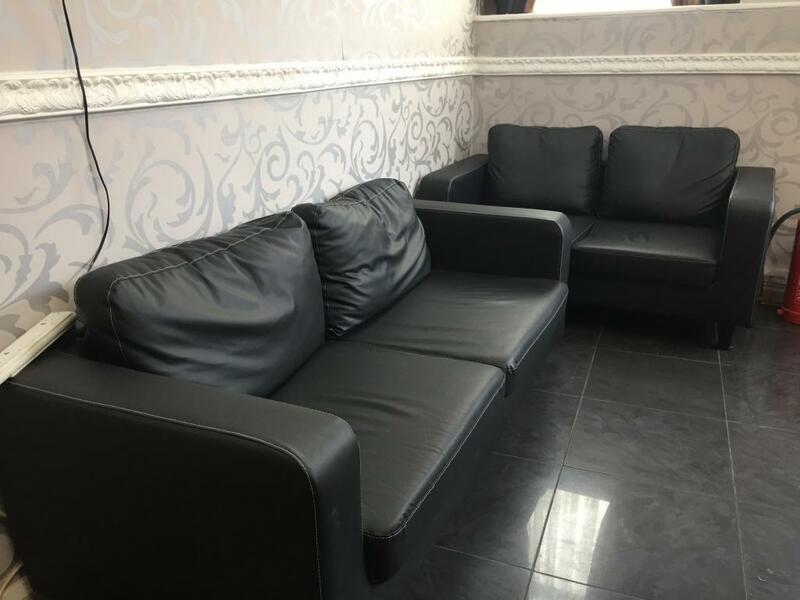 The friendly and courteous staff at the London Shelton Hotel will help to make your stay in London as comfortable and as pleasant as possible. 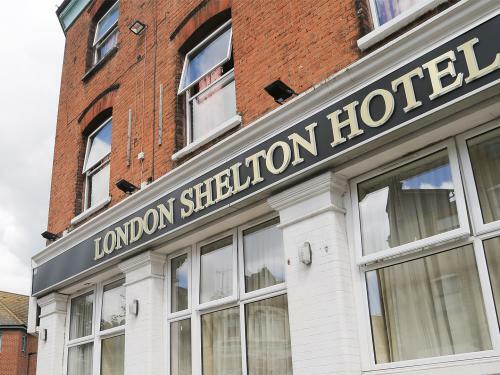 Rooms at the London Shelton Hotel all include TV, tea and coffee and ironing facilities. 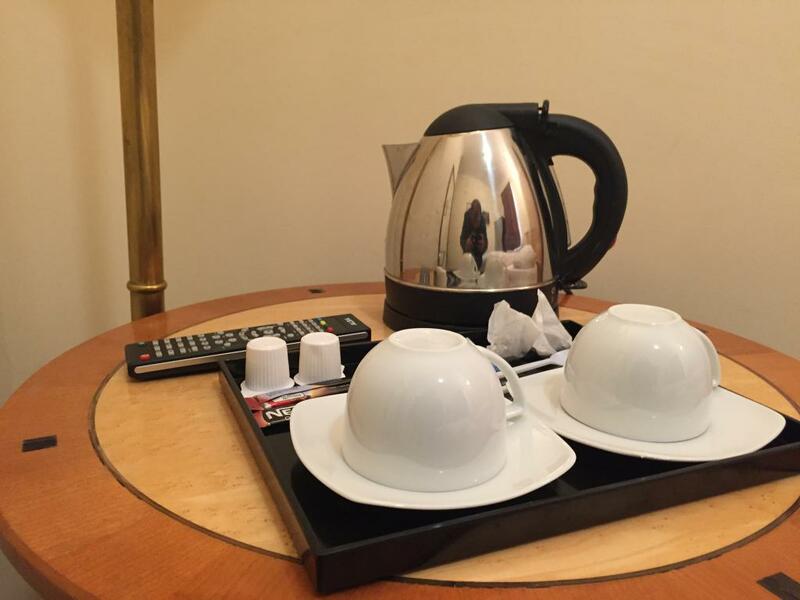 Hairdryer available from reception upon request. 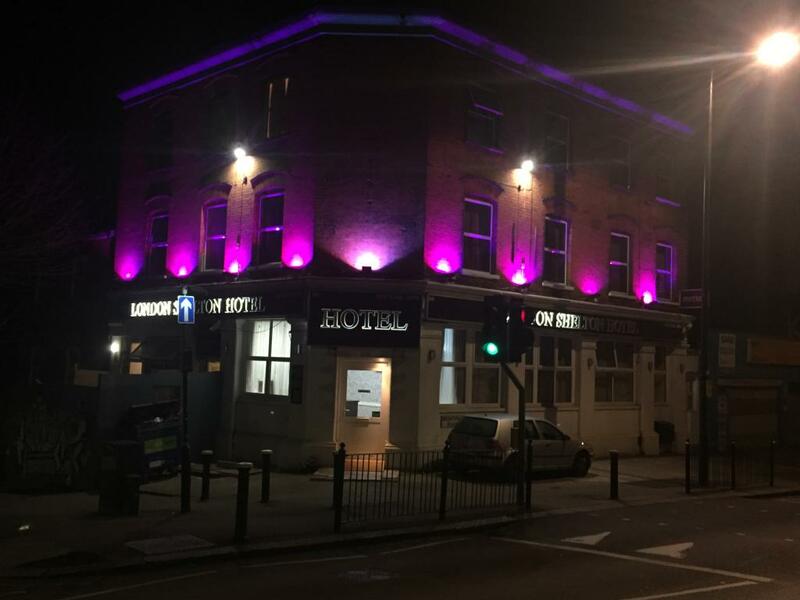 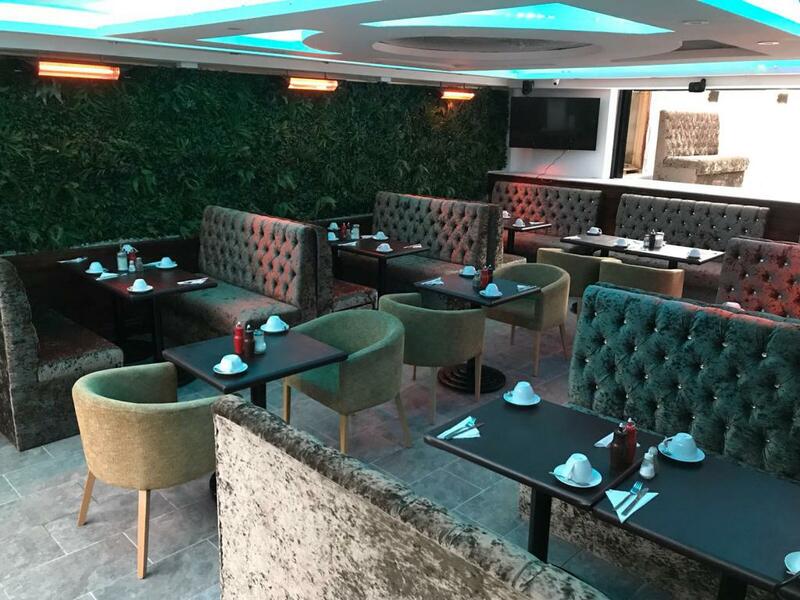 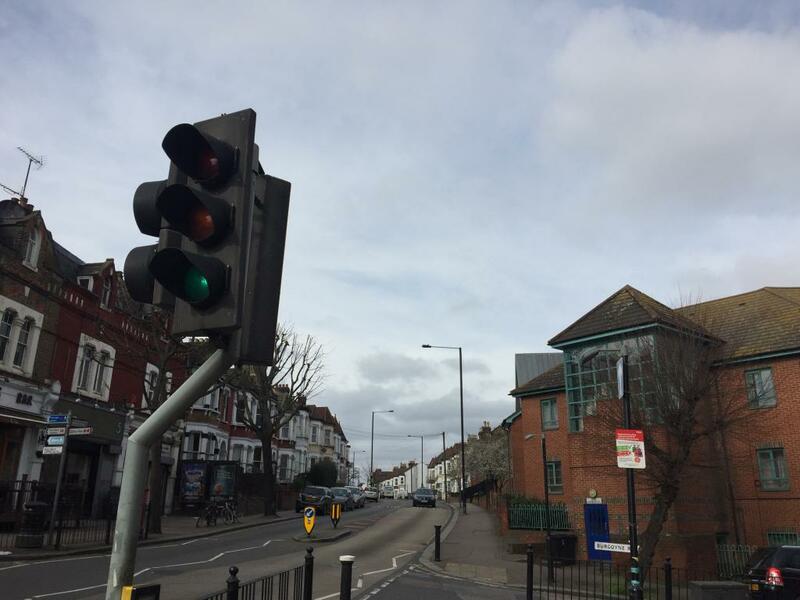 Manor House Tube Station and Haringey Green Lanes Railway Station is just a short walk away from the London Shelton Hotel. 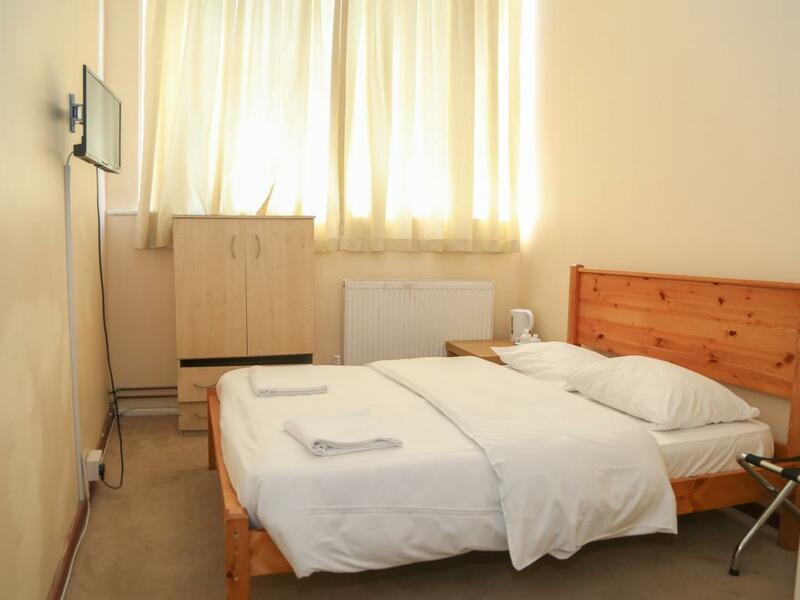 Central London can be reached in 20 minutes by Tube from Manor House Station. 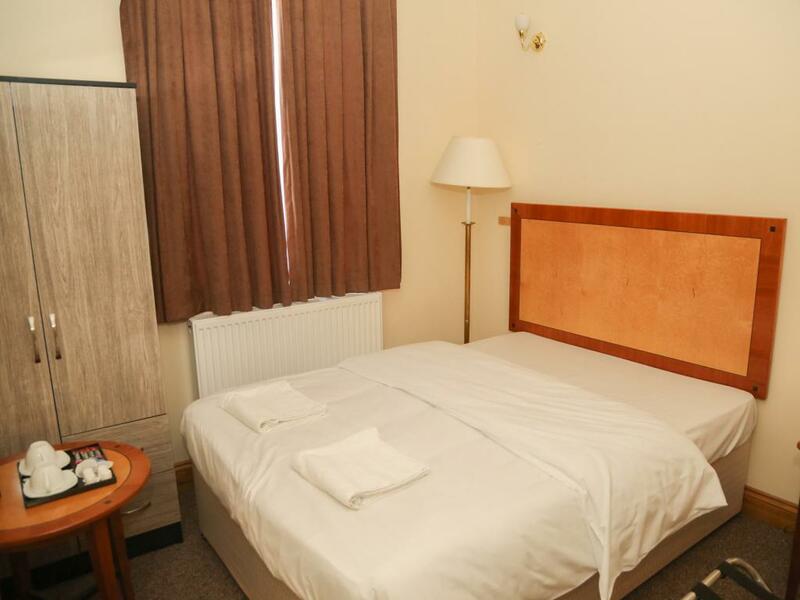 Hotel Amenities: - Free Internet Access - Car Parking - Front Desk 24 hours per day - Breakfast (Continental) - 24 Hour CCTV Security - Highly Trained Cleaning Staff - Central Heating - Sightseeing Brochures - All rooms En-suite - Opposite to Harringey station Room Facilities: Colour television, Hairdryer, Internet Access, Iron, Telephone, Tea & Coffee making facilities. 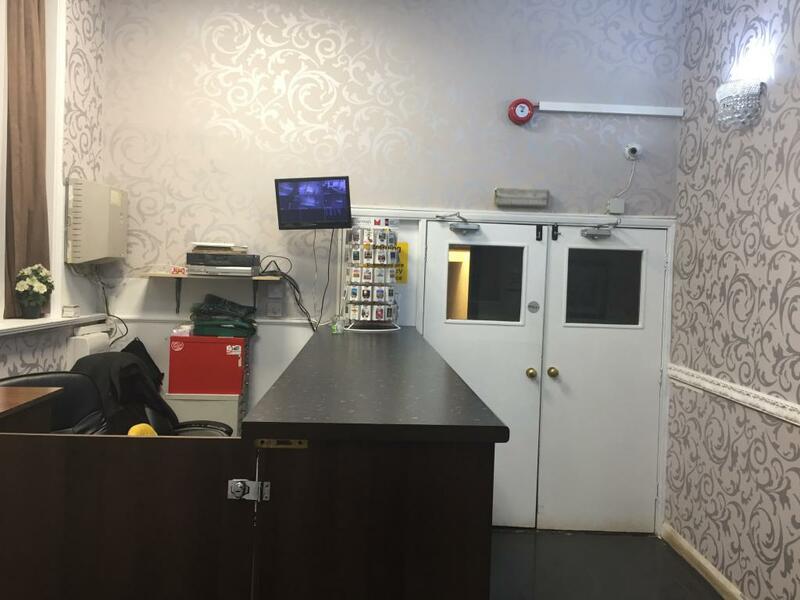 European electric socket adaptors are available from reception, which is open 24/7 , 365 days a year.